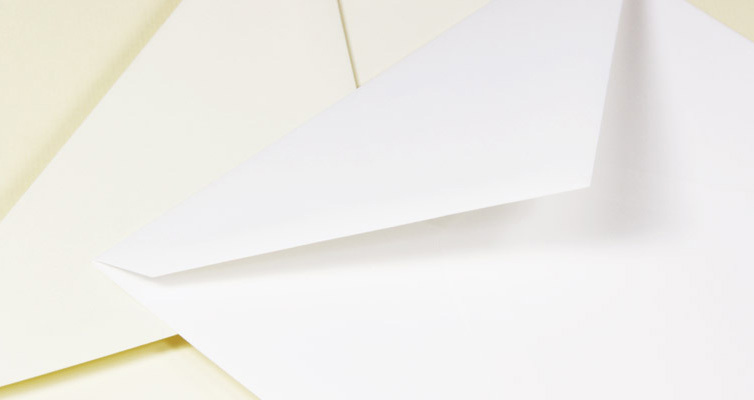 This 7 bar pointed flap envelope is made using wedding quality paper radiant white paper. The pointed flap appearance makes for an elegant presentation when mailing formal invitations for social or commercial events. Envelopes size is 5 1/4 x 7 1/4 making it the proper fit for an A7 card.